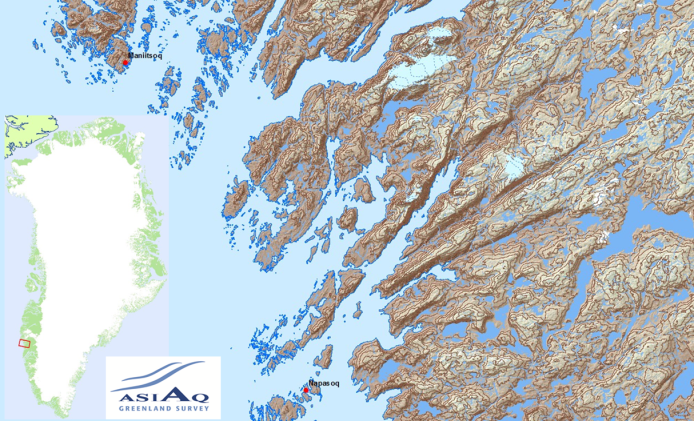 Surveying and mapping of the non-urban areas of Greenland is, in most areas, outdated, inaccurate and with a low degree of detail. 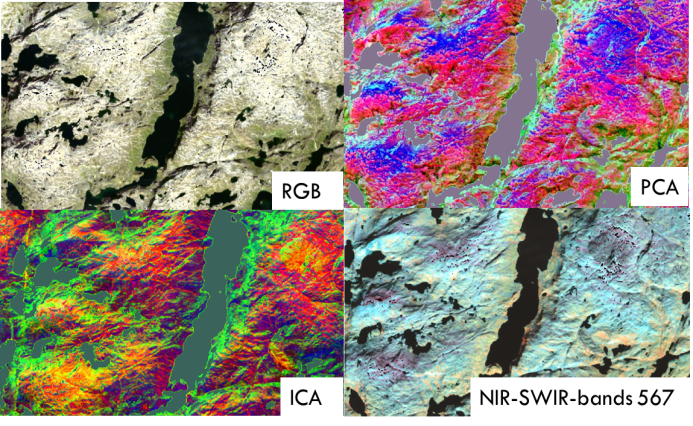 Asiaq works with a range of remote sensing methods and the latest satellite data to update and increase the degree of detail, thus improving the existing data base. 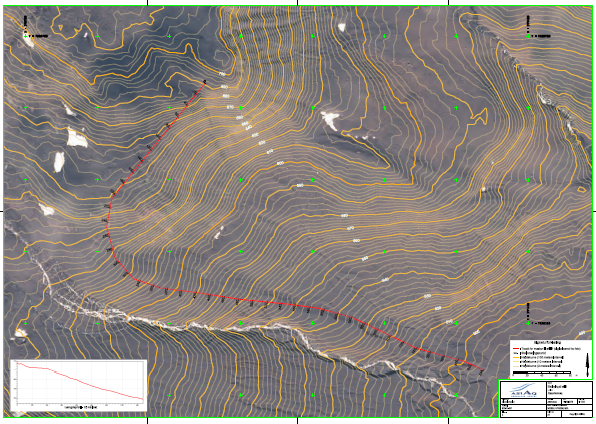 Our remote sensing services are requested for topographic mapping and spatial analysis in fields such as raw material exploration, physical planning, environmental services and public administration. 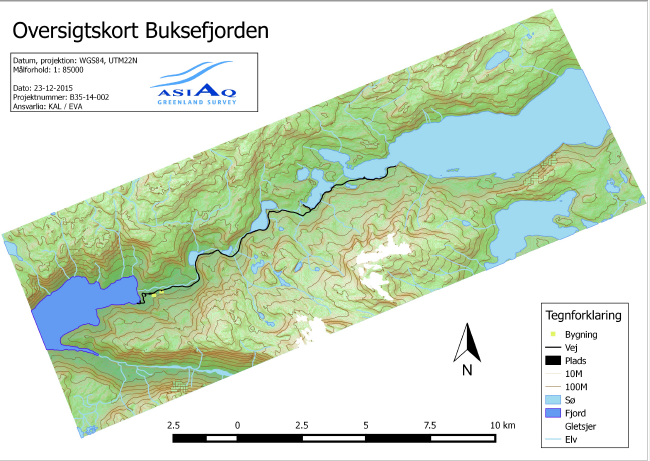 Asiaq’s services are developed and quality assured continuously through the interaction with Asiaq’s other services and research projects.